Thank you to everyone that attended, making this fundraiser a sucess once again. A special thanks to the vendors, we have them to thank for making the show great. Hope to see everyone next fall for our 2019 show. 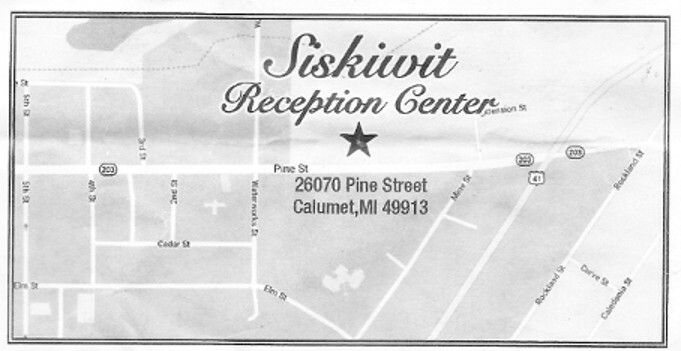 Thanks to the Siskiwit for the use of their wonderful Reception Center.